If you require a gear oil that can perform under even the most demanding conditions and cope with heavy loading, the Mobilgear 600 XP range could tick all the boxes. This superb range of lubricants offers top-level performance and can deal with the very highest levels of demand. The oils can also be used with splash or circulation gearbox systems. Gearbox technology is always a work in progress, and the Mobilgear 600 XP range can take this in its stride. Developers have been working on making smaller gearboxes that are just as powerful as bigger ones. This means that more strain is placed on every millimetre. Mobilgear’s 600 XP lubricants protect the seals, bearings and gears, and can also perform well under high demand. Industry tests confirm that Mobilgear 600 XP gear oils lower the levels of wear and tear on the equipment. Thanks to a specifically designed formula, they also resist corrosives and contaminants, while lowering the risk of leakage. They are therefore well suited to systems which operate under extremely heavy loads, or at high temperatures of up to 100 degrees centigrade. These lubricants range offer superior levels of protection from water contaminants, emulsification and foaming. They thus ensure ultra-smooth operation and are also highly reliable. These lubricants are formulated to reduce micro pitting, which leads to less wear on the gearbox and its parts. Less routine maintenance and repairs are required, so there is not so much downtime. This leads to increased levels of productivity. The formulas offer high levels of resistance to oxidation, contamination and the build-up of sludge and deposits. The gearbox or other system is cleaner, which results in smooth operation. Production levels increase, because less time is used for repairs or routine maintenance. These oils are also cost-effective because of their impressive lifespan. 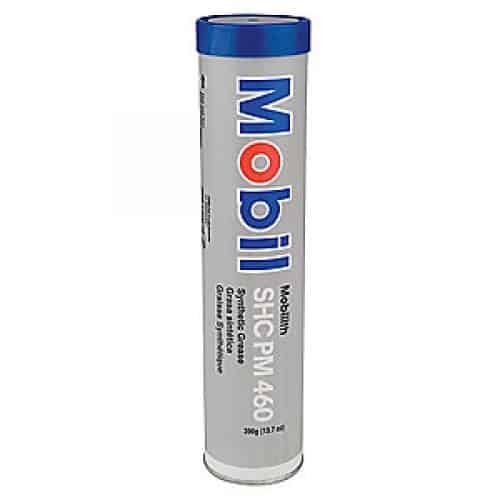 These Mobil 600 XP lubricants are versatile, being ideal for marine and industrial applications, which include use with bevel, spur, helical and worm systems. They are also used to lubricate Flender gearboxes and are approved by Siemens AG for this purpose. There are a broad range of industrial applications including heavy-duty gear systems, pumps, agitators and extruders. For marine applications, they can be used with centrifuges and main propulsion gearing. There are additional other applications for these oils, too, such as lubricating shaft couplings and slow-speed rolling or plain contact bearings. 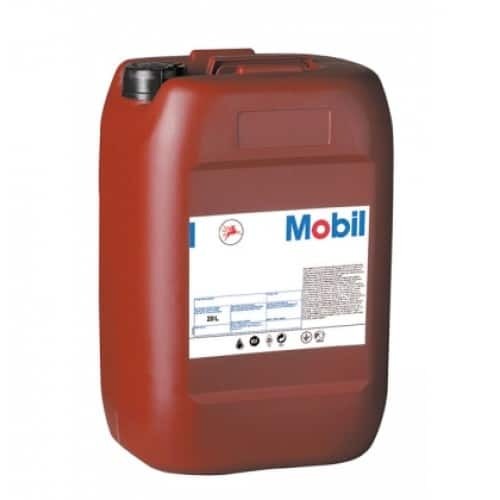 Mobilgear 600 XP 680 is very popular oil, particularly for industrial and marine gearboxes. This product can be used for oiling gearboxes as well as other equipment. Oil Store offer great customer service, and stock only the best quality products at the lowest prices. If you want to find out more about this range, or any other products that we offer, get in touch today.